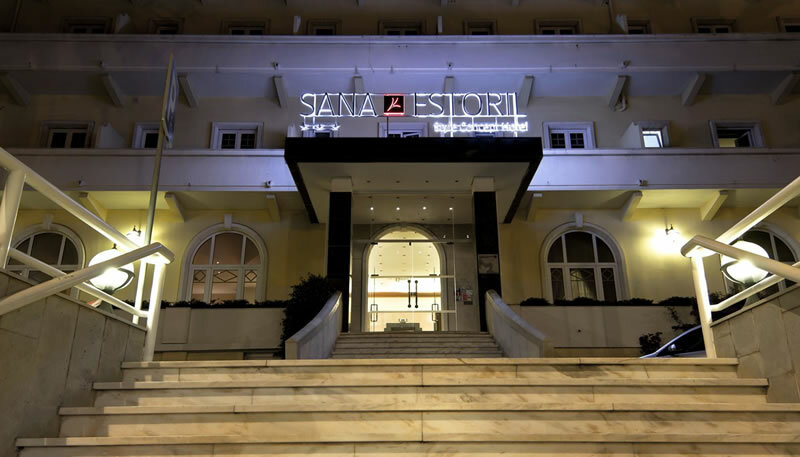 Located exactly in the centre of Estoril, SANA Estoril Hotel offers the ideal conditions for both leisure and business trips. 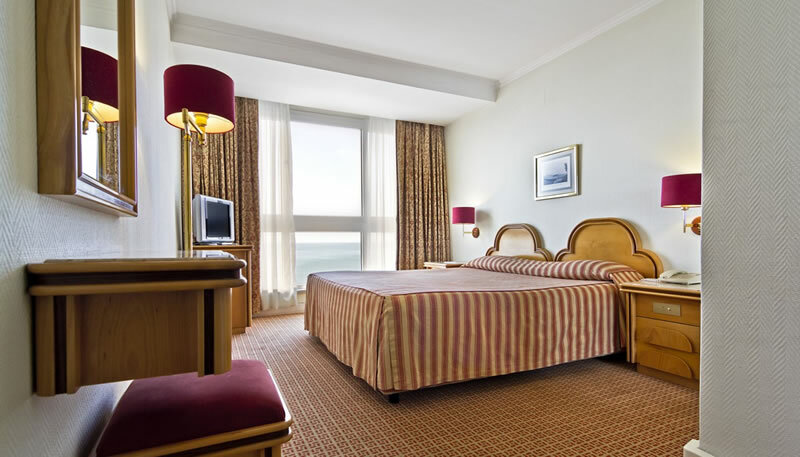 Its privileged location on the Avenida Marginal, facing the beach, offers a fantastic view of the sea and the Coast of Estoril from the hotel. 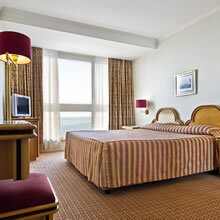 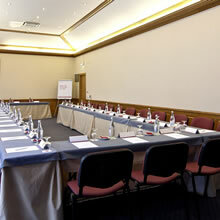 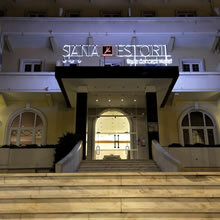 SANA Estoril offers two rooms with moveable walls, with a capacity to welcome meetings and events for up to 200 people. 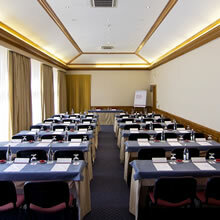 Connected to the rooms there is a broad terrace where it is possible to create original and unique events, reconciling indoor and outdoor spaces. 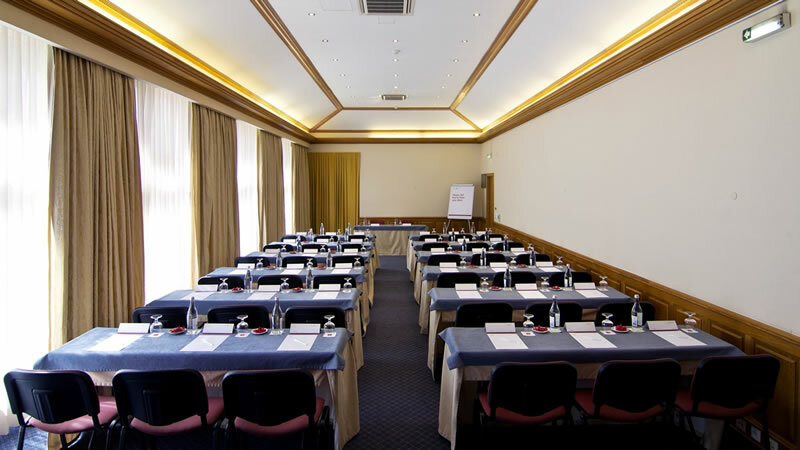 SANA Estoril supervises all meetings and corporate events from receiving the request to the end, ensuring the necessary services are arranged, such as catering and translation. 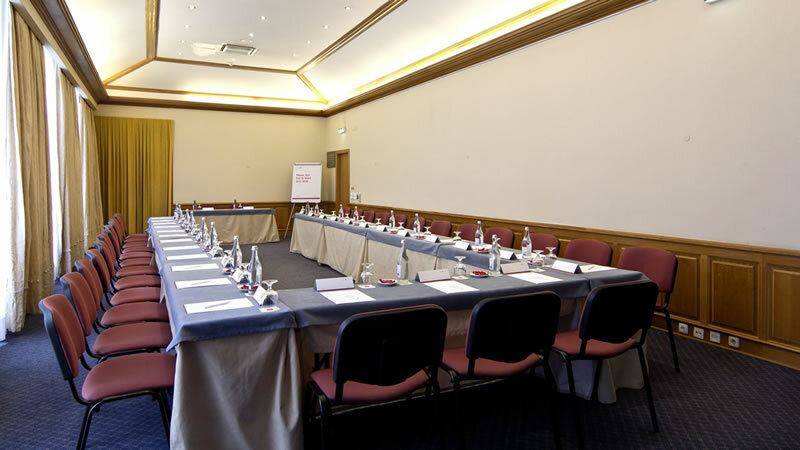 The small details are also taken care of, such as providing notepads, pens, flipcharts, a screen, video projection and Internet access.